ISBN 825833299. 9x12 inches. Text: Annette Costanzi; George Vance. alternative approach. For me it complements what I've done already but I don't have enough experience on bass to judge how suitable it would be for beginners (even though I'm almost one myself). I shall certainly explore the later volumes of this series. 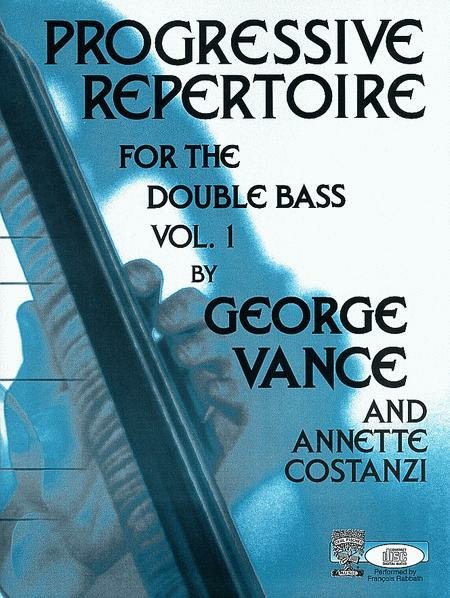 concerto movement from the standard repertoire for bass. Thoughtful, thorough, and pushes the student to their maximum potential. my students have had with these books has been phenomenal. It is the "new" way to learn the bass. 18 of 37 people found this review helpful.